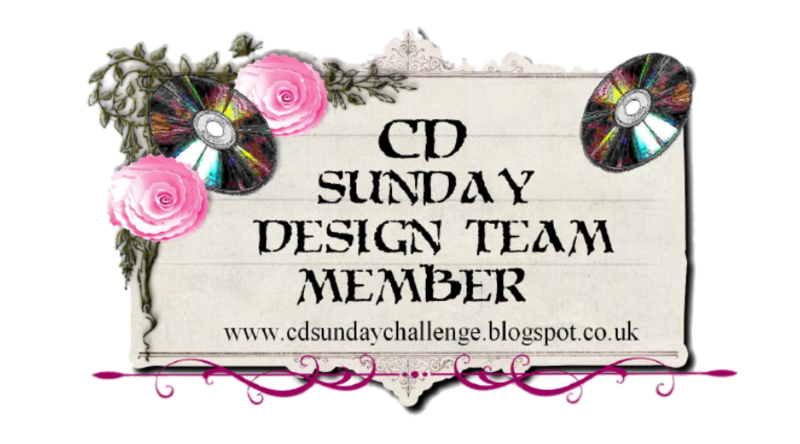 Morning, I enjoyed looking at all your masculine cards last week, making it a hard decision to pick my top 3, so it's time for another challenge over at CD Sunday and this week our theme is Bingo, I selected the row with flowers, senti, gems, you can see the other choices if you pop over to the CD Sunday Blog. 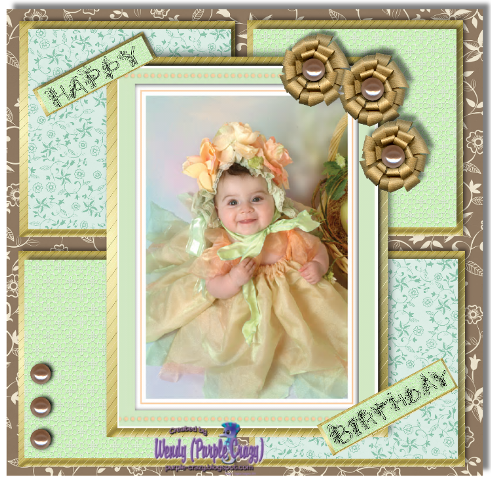 My creation this week is using an image from Joanna Sheens' Precious Petals CD, isn't she so cute. Hope to see your Bingo entries during the week. Very sweet card. Thank you for joining us at Simply Create Too. Come back and Play with us again really soon!! Lovely Wendy - the bp's are so pretty and the image is just gorgeous. Pretty card Wendy. Thank you for joining us at Come and Get it this week. 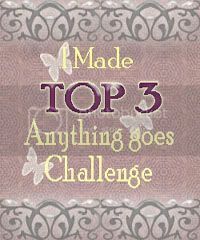 Come and Get It Challenges thanks you for sharing your work with us! 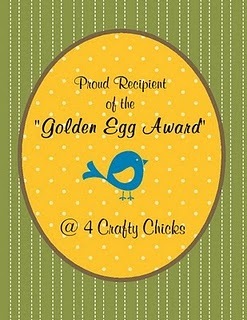 She really is very cute Wendy, it's a fabulous card. vielenDank für deine Teilnahme bei Cuyl!!! How clever. 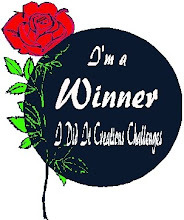 Thanks for playng in the Bugaboo Challenge. 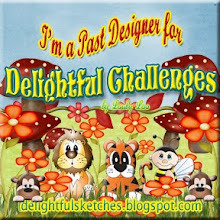 Thanks so much for playin' along with us this week for the Catch The Bug Color Challenge with Bugaboo Stamps! 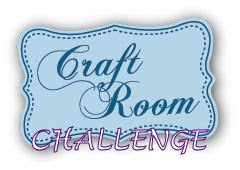 We hope you join us again tomorrow for a fantastic new challenge.